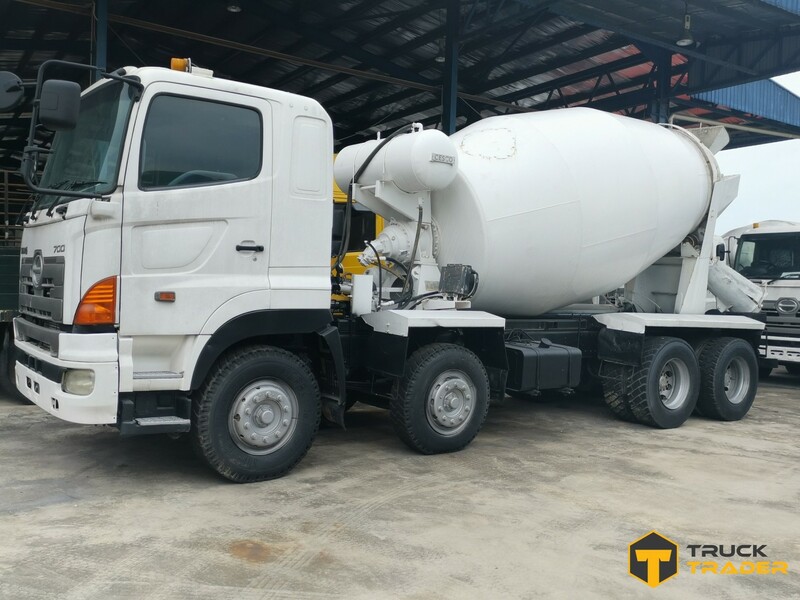 Commercial vehicles is the must assets and vehicles, especially for manufacturing, logistics, freight and transportation companies. 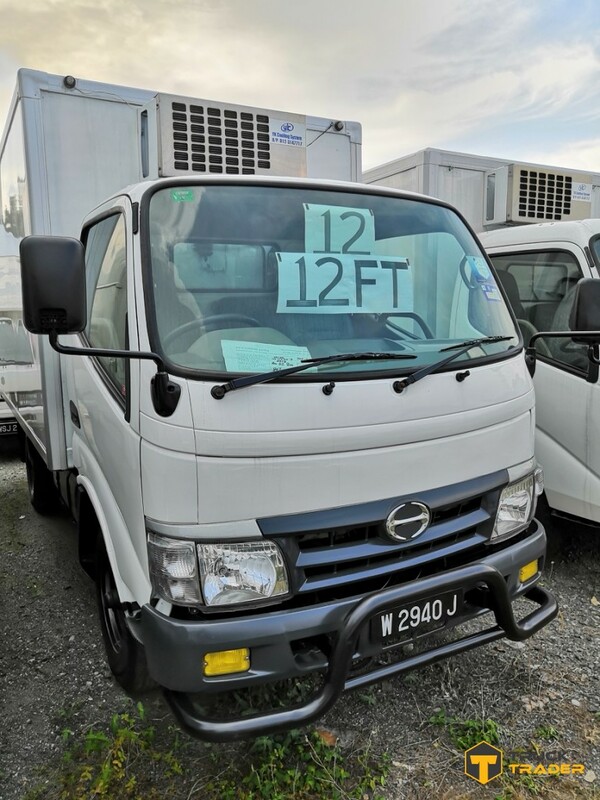 And most of the companies are choosing for Japanese brands of commercial vehicles such as Hino, Mitsubishi, Nissan, UD Trucks, Isuzu, Daihatshu and Toyota. 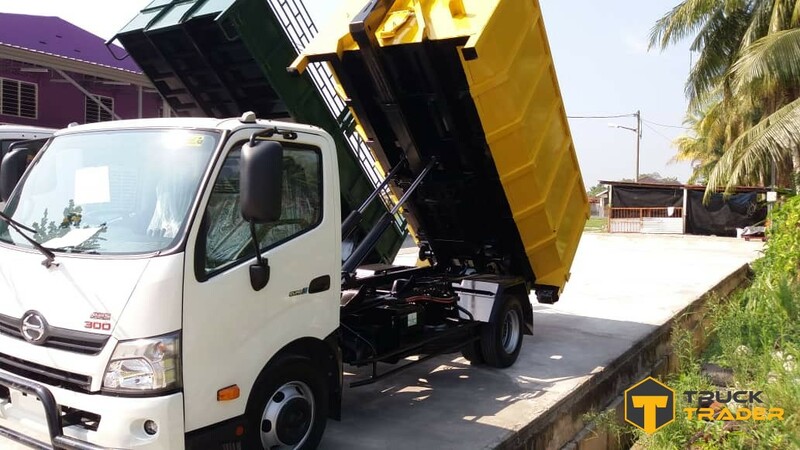 The factors for this is because of reliability, maintenance, and costing. 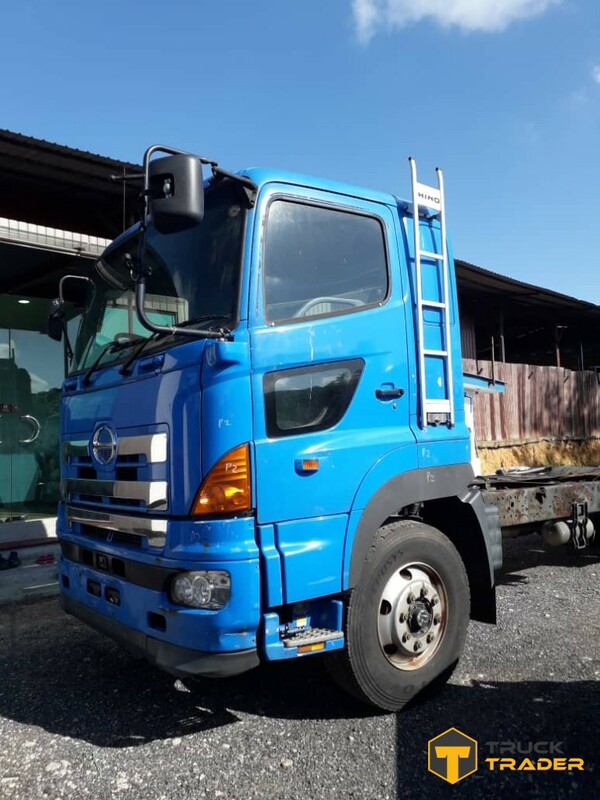 Therefore, if you are looking for top Japanese brands trucks or lorries, Hino is one of the top Japanese brand of trucks. 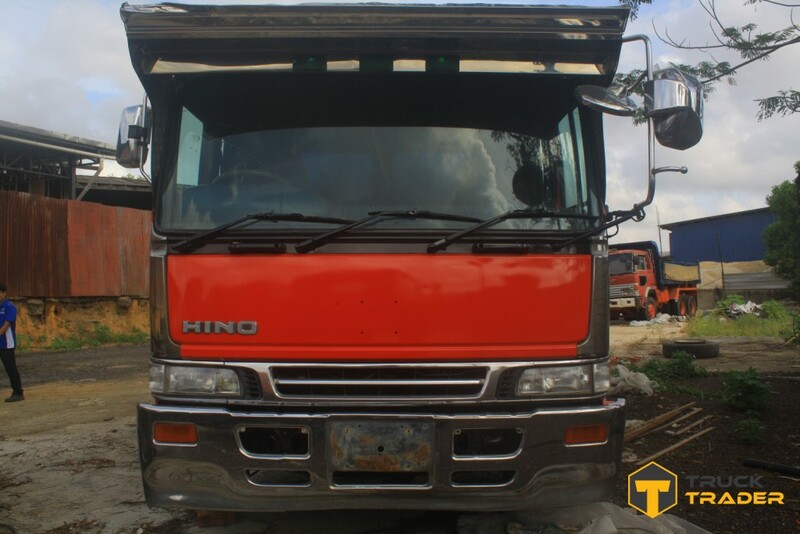 No matter you are looking for new Hino lorry or used Hino lorry for sale in Malaysia, we’re your trusted dealer! 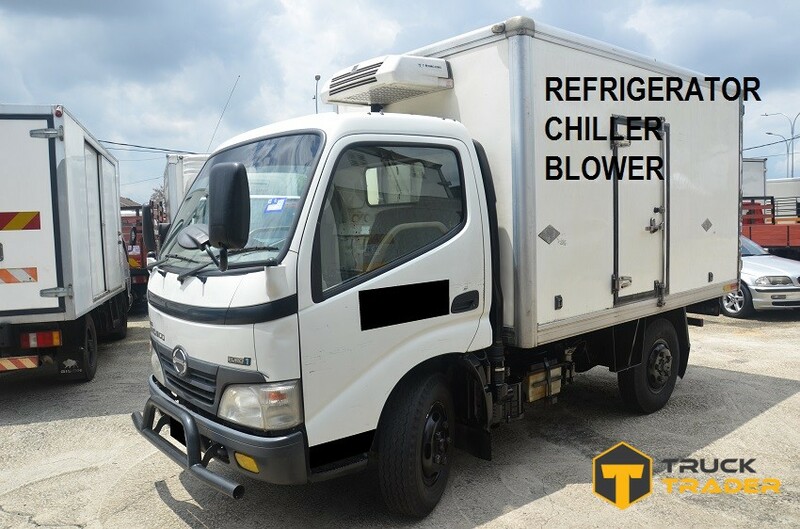 So why choosing TruckTrader? 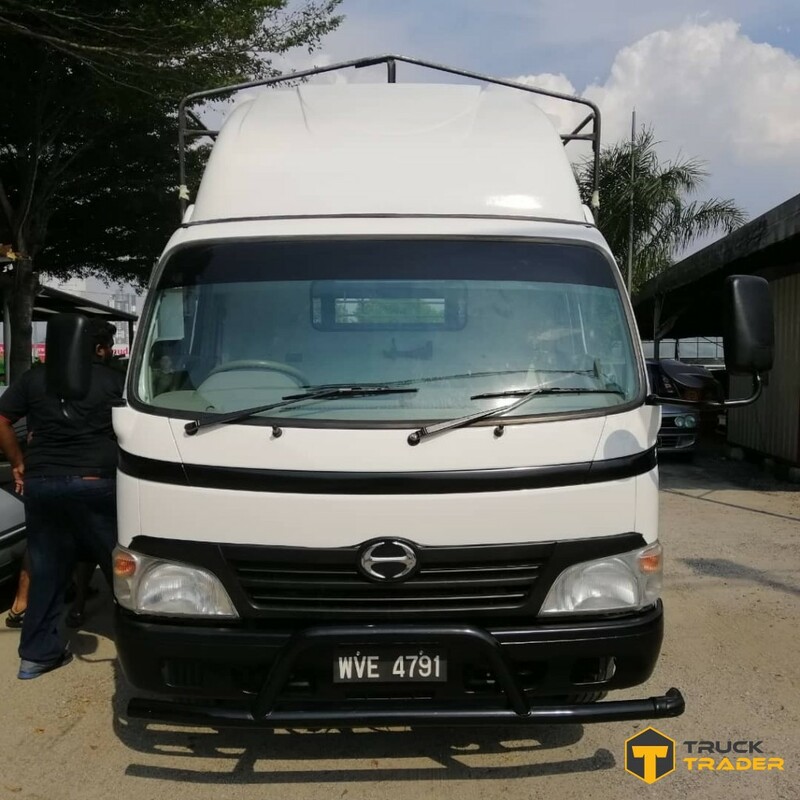 TruckTrader is an online platform that only focusing on commercial vehicles and providing an online trading of buying & selling commercial vehicles platform in Malaysia. 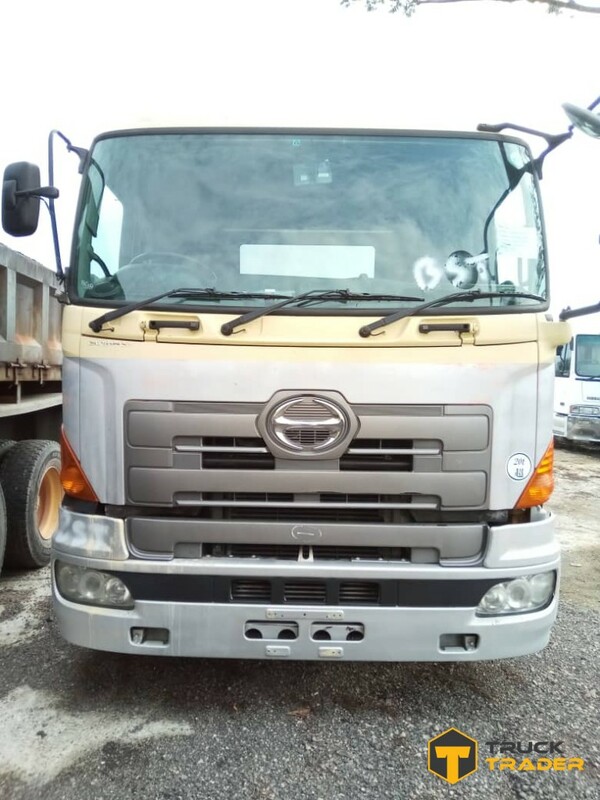 No matter you are looking for new or used of commercial vehicles, brands of commercial vehicles, types of body commercial vehicles and market price of various types of commercial vehicles, TruckTrader is one and only online platform you are looking for. 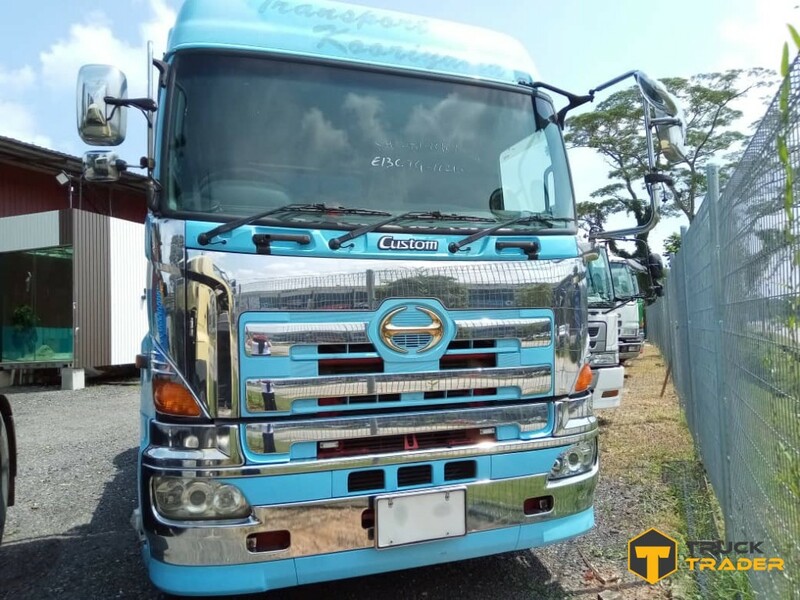 With currently more than 40 main Brands of Distributors, more than 500 nationwide authorized dealers and sellers in TruckTrader, it becomes one and only leading online marketplace platform that only focusing on commercial vehicles online buy sell and trade platform in Malaysia. 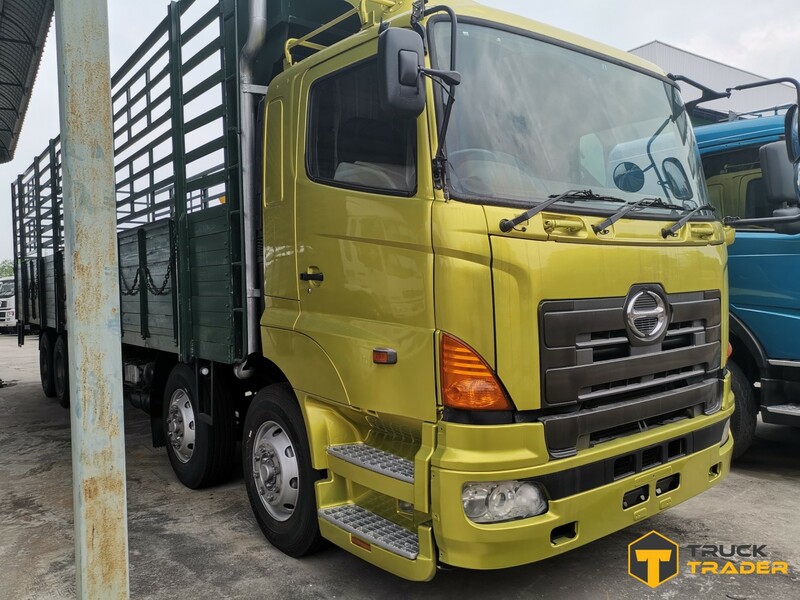 Therefore, TruckTrader is the one and only online commercial vehicle trading platform that can find Hino lorry for sale in Malaysia. 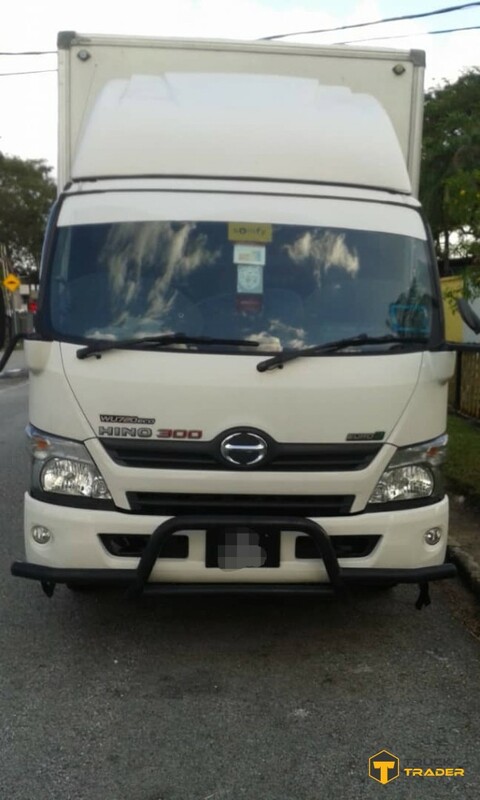 Unlike other leading online vehicles classified and vehicles marketplace platform in Malaysia, mostly are focusing on general private vehicles and cars classifications. 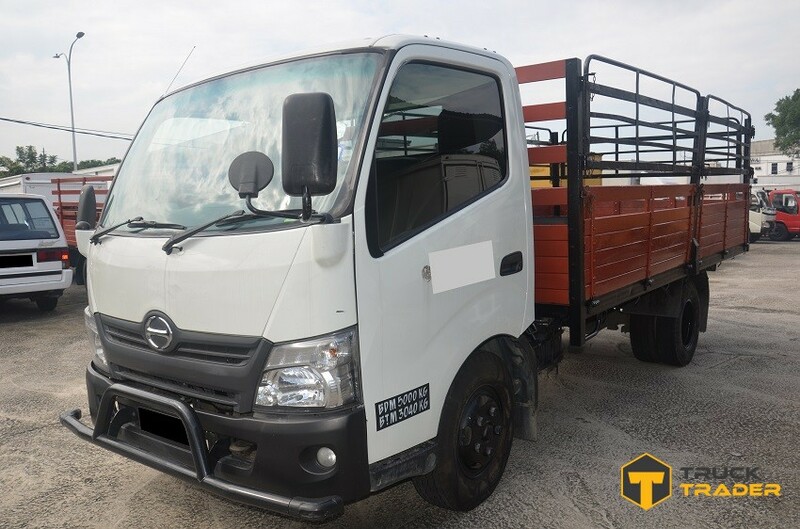 In TruckTrader only focusing on commercial vehicles with various of European and Asian commercial vehicles, various types of body or conditions and various types of pricing that depending on buyers or end users' needs, wants and budgets. 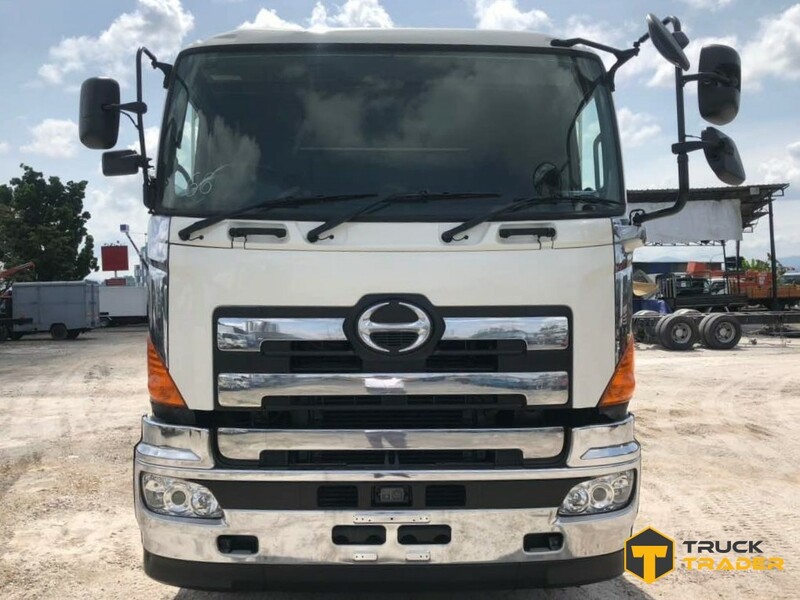 If you are looking for affordable and reliable lorry brands for sale such as new Hino lorry for sale or used Hino lorry for sale in Malaysia, TruckTrader is the one and only online trading platform that you should looking for. 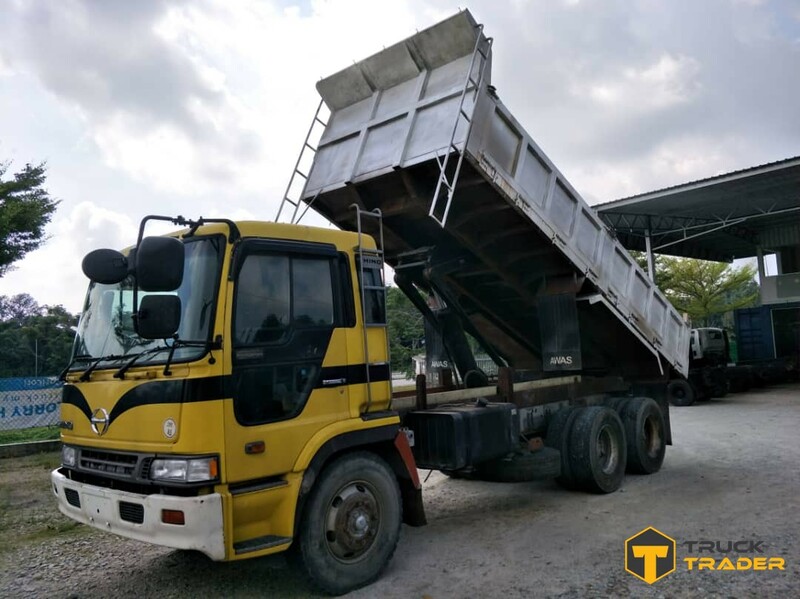 TruckTrader is providing trusted buy and sell commercial vehicle online platform that featuring with GOLDTRUC "True Price" guarantee and transparency featuring with instant downloadable quotation together with On-The-Road (OTR) price and loan calculator without any waiting. 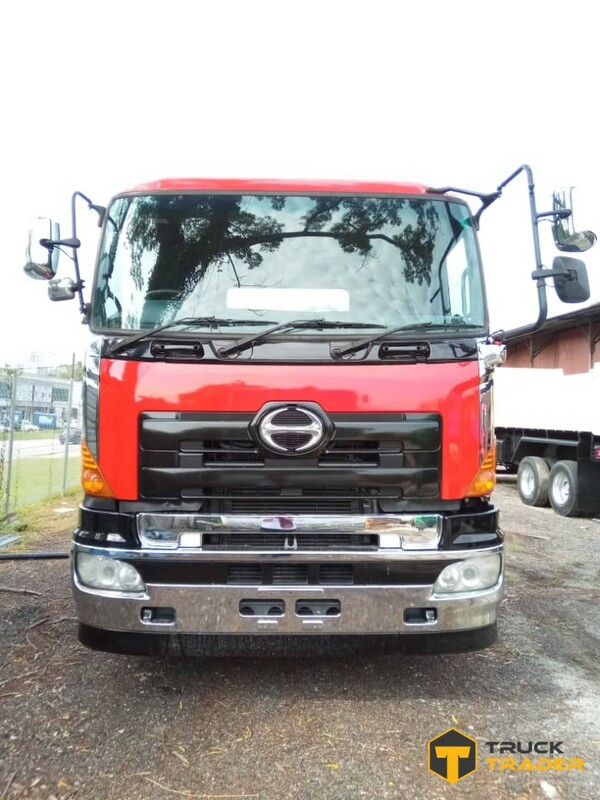 TruckTrader also providing a secure platform with monitoring and self-approving authorization process to ensure that buyers will not be treated in scam and of course online supports is one of the main priorities to buyers and authorized dealers.